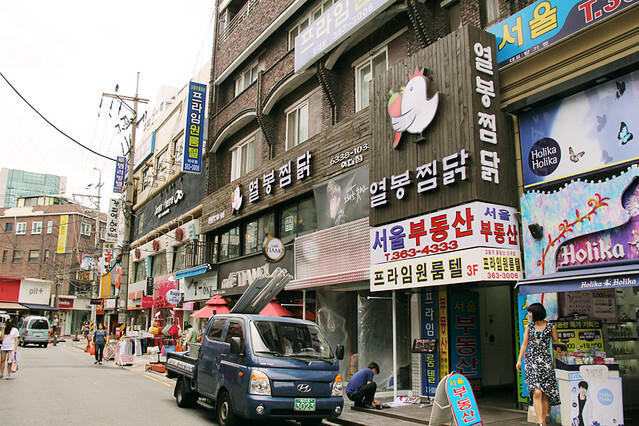 On second day, I went to Hongdae :) You just got of at Hongik University Station or Ewha Women University Station. It's a very hip area with lots of cafes and shops around. I went there to see the location of my future school lol. 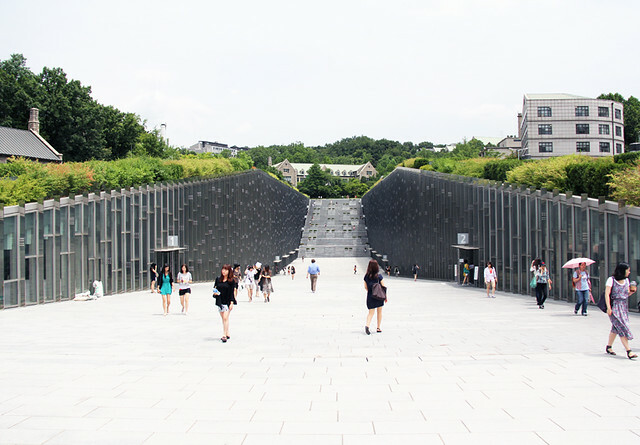 I found Ewha University has a really nice, like really nice design. The buildings are so pretty, and really green. Had lunch somewhere in Hongdae, found the first YeolBong restaurant in Seoul~! YeolBong is Se7en's restaurant :) Next stop, I went to 청계천 or Cheonggyecheon. 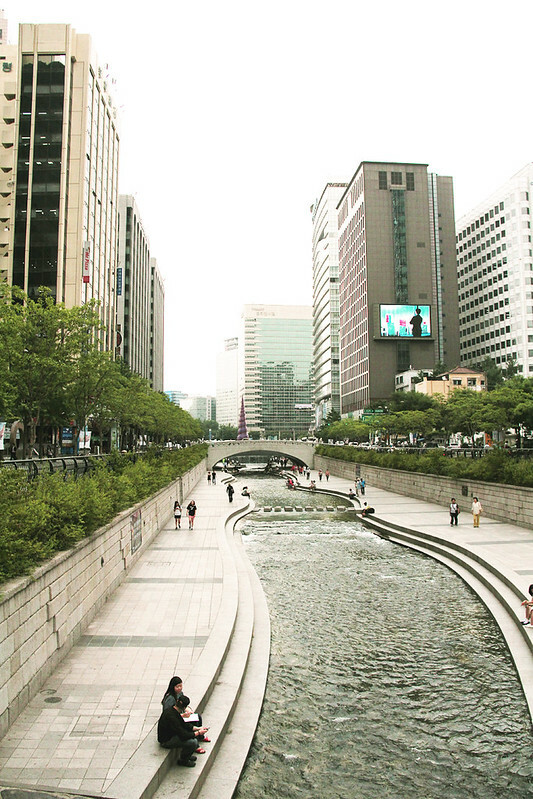 This is the longest stream in Korea, so pretty at night especially. Lots of dramas, CFs, and MVs shot here. One of them were Bigbang - Haru Haru. I ended the day by going to YG Entertainment Building. 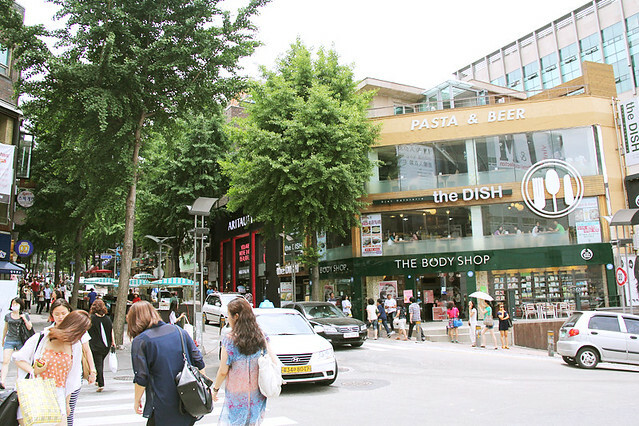 Oh my gosh, I really wish I can visit South Korea one day! It looks amazing. 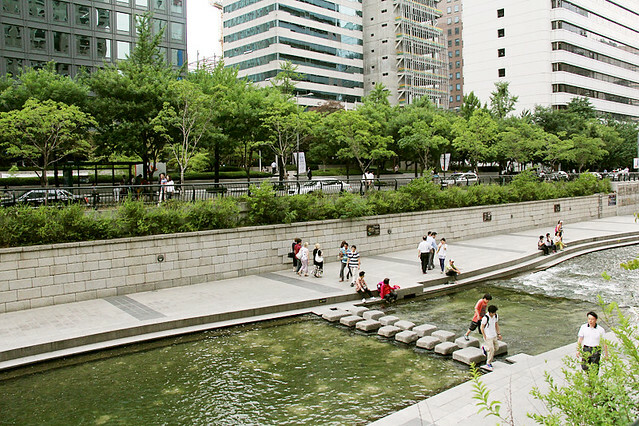 And Ewha Women's University looks so cool! Is that where you're going to school? 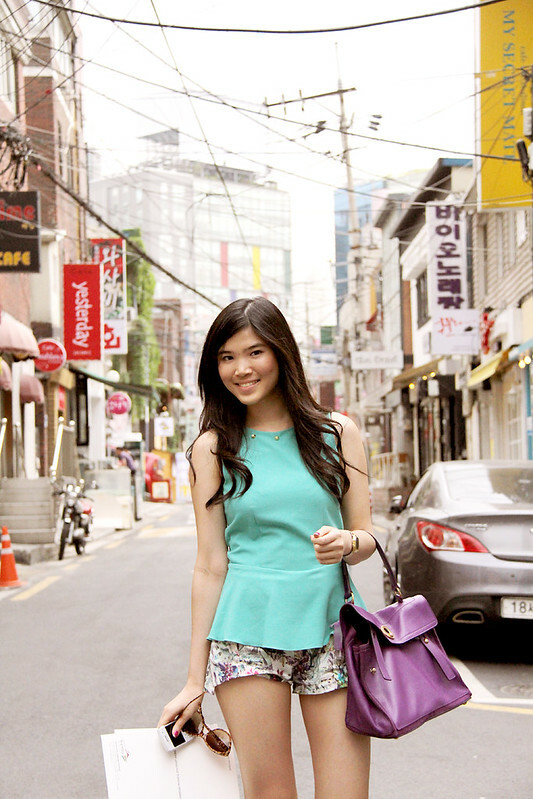 carol you make me want to go to Korea so bad! 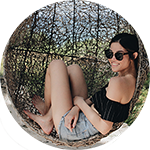 nice photos and you look gorgeous! oh you look so pretty on that outfit! !